So Good Hostel is near BTS sky train just only 1 min!! you can go and relax easily than any other hostel. You can enjoy yourself with fresh air. In this place, you will feel relax and calm. It is near Suvhanabhumi airport, BITEC convention center, Siam paragon, Ekkamai, Asoke. You can go anywhere that you would like to go by BTS sky train. We have 6 rooms, 2 type. Each floor we have the 2 rooms and 1 bathroom,1 toilet. twin room - Air conditioner, 2 single beds 3.5 ft. desk. 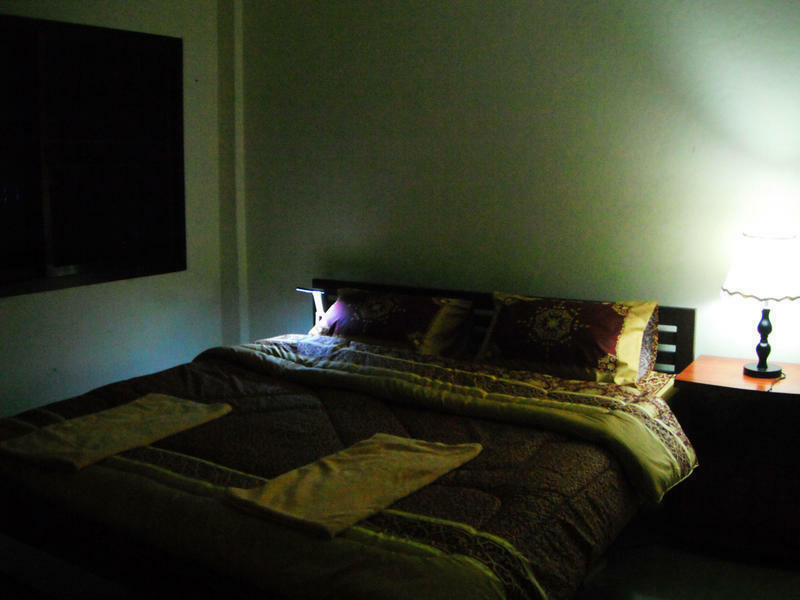 Double room - Air conditioner, 1 double bed 6 ft., desk, LED TV, cable tv. If you would like american breakfast, please tell me.